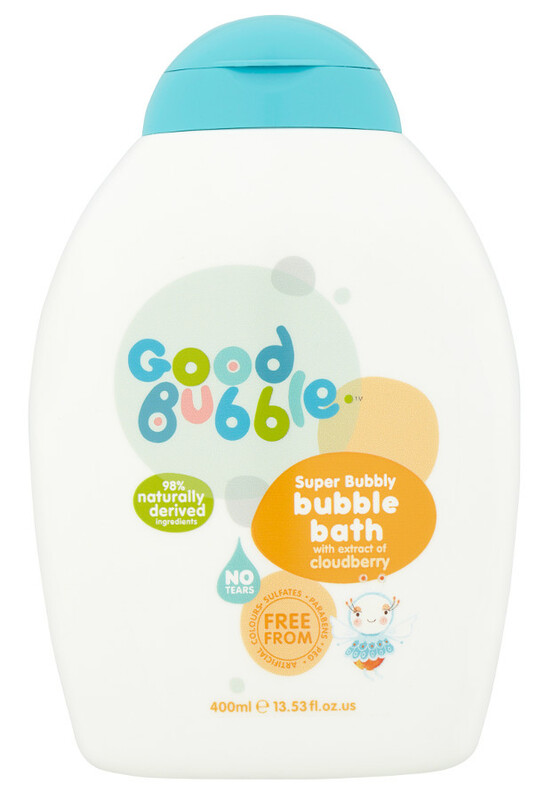 Keep your children’s delicate skin nourished with this Clara Cloudberry Super Bubbly Bubble Bath. Kids will love the sweet character Clara Cloudberry and parents will love the mild, caring & completely allergen-free fragrance and tear free formula. Created using at least 98% natural ingredients and overflowing with super fruit ingredients and antioxidants, it also contains Cloudberry extract to keep skin moisturised. Made in the UK from recyclable packaging, it is also totally free from parabens, silicone, sulfates, PEG, artificial colours, and phthalates it is produced with delicate skin in mind. Suitable for Vegans. 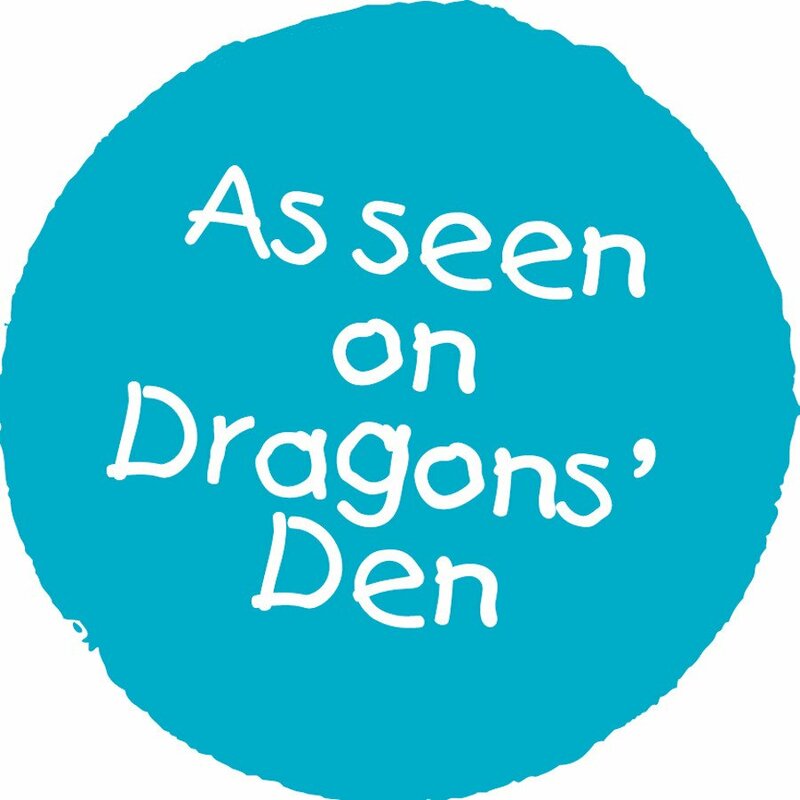 As seen on Dragons Den. 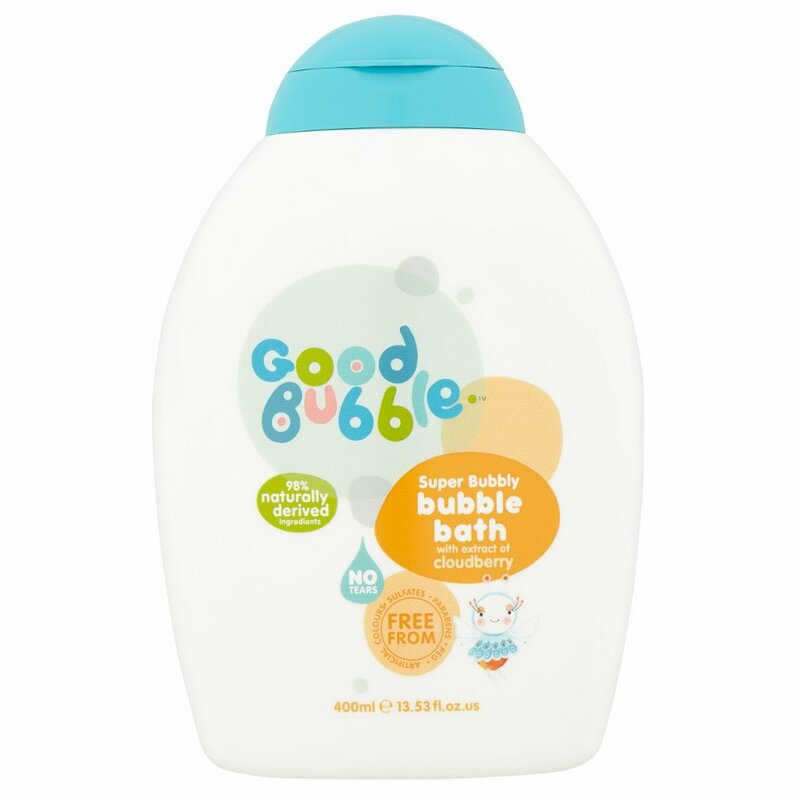 There are currently no questions to display about Good Bubble Super Bubbly Bubble Bath - Cloudberry - 400ml.